The 4 ft. 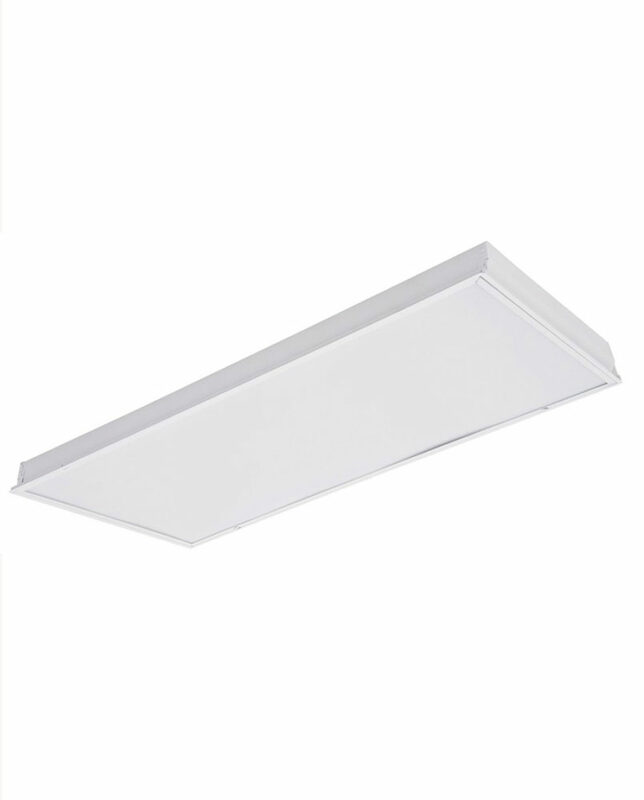 LED Strip Light by Cyber offers a traditional appearance while incorporating the latest LED technology. 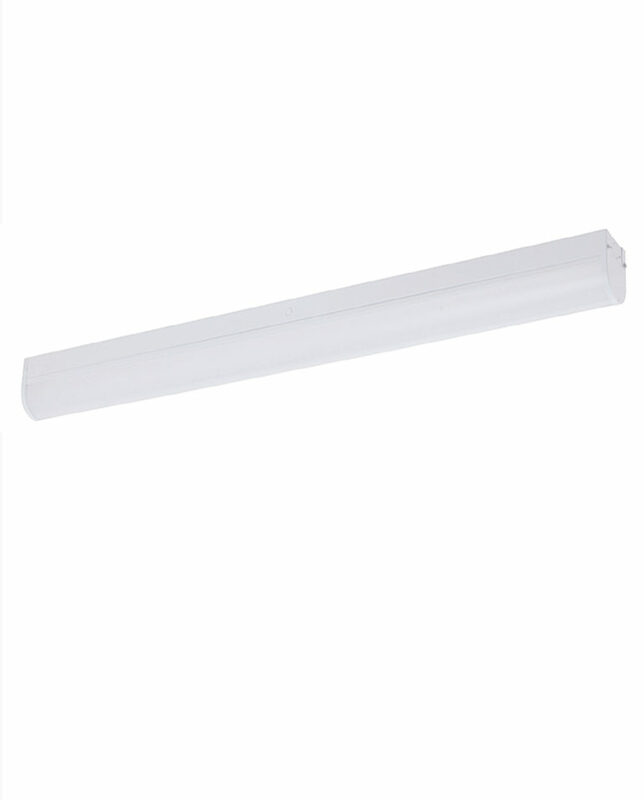 The diffuse polycarbonate lens provides smooth, linear illumination. 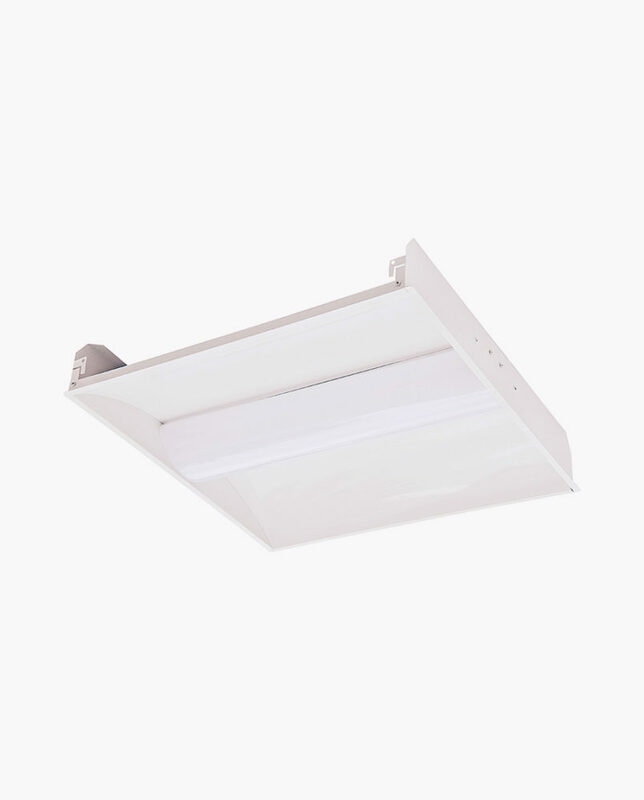 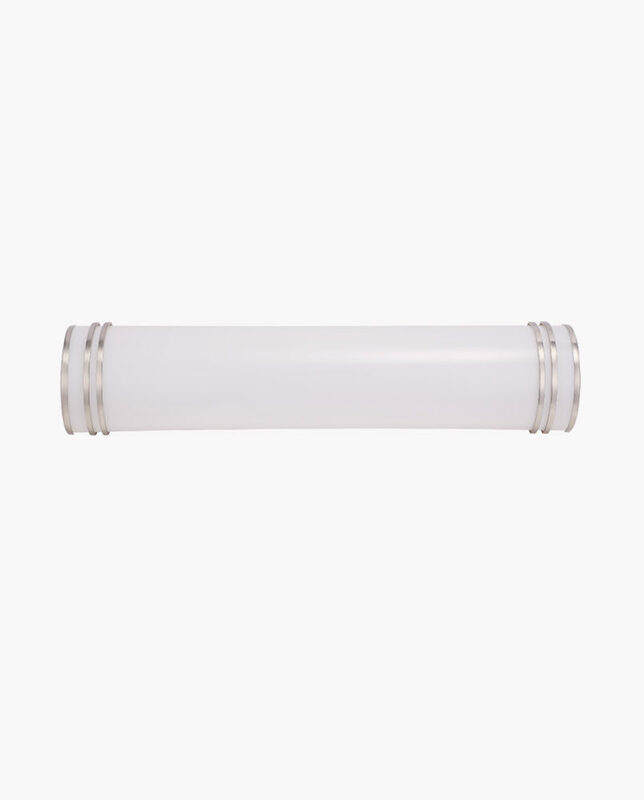 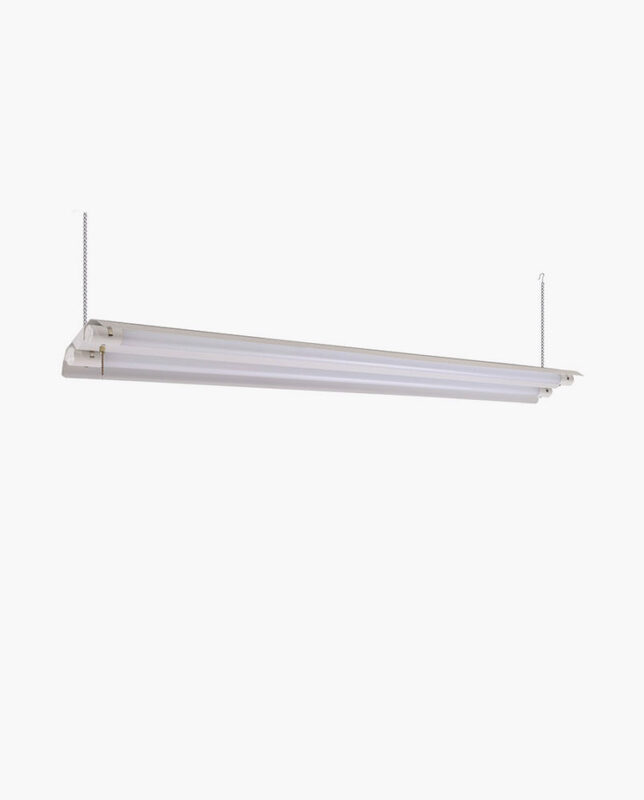 The 24W LED provide an output of 2,700-Lumen for maximum energy efficiency. 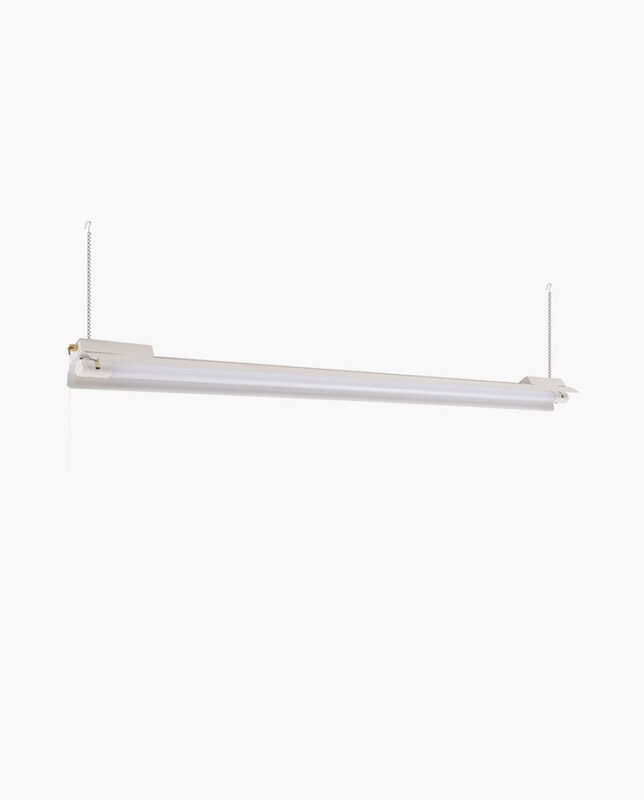 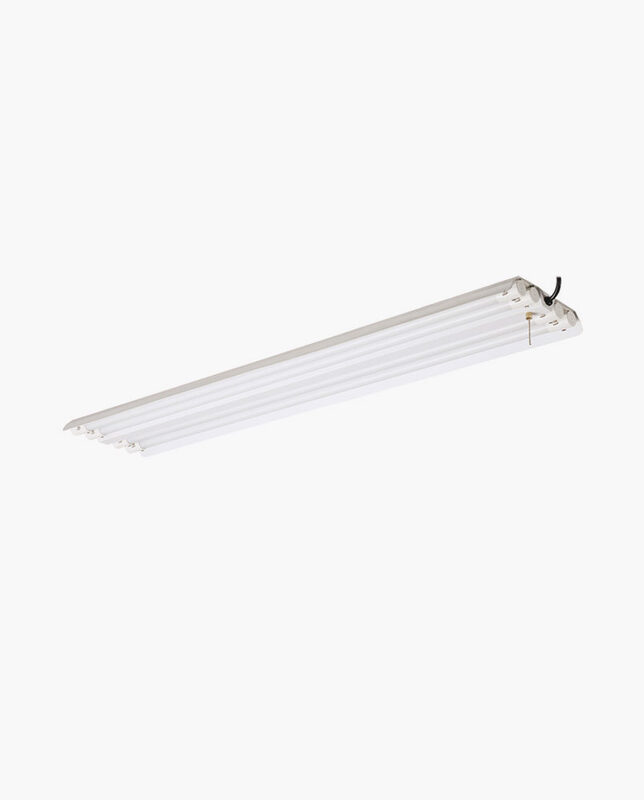 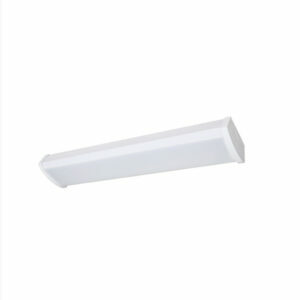 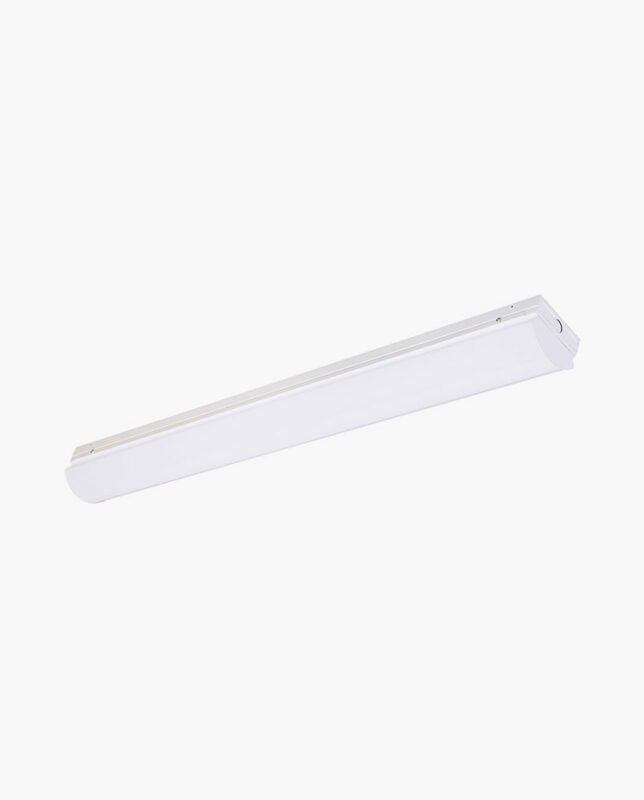 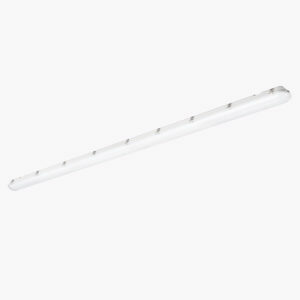 This strip light is ideal for commercial, retail, office, warehouse and display applications. 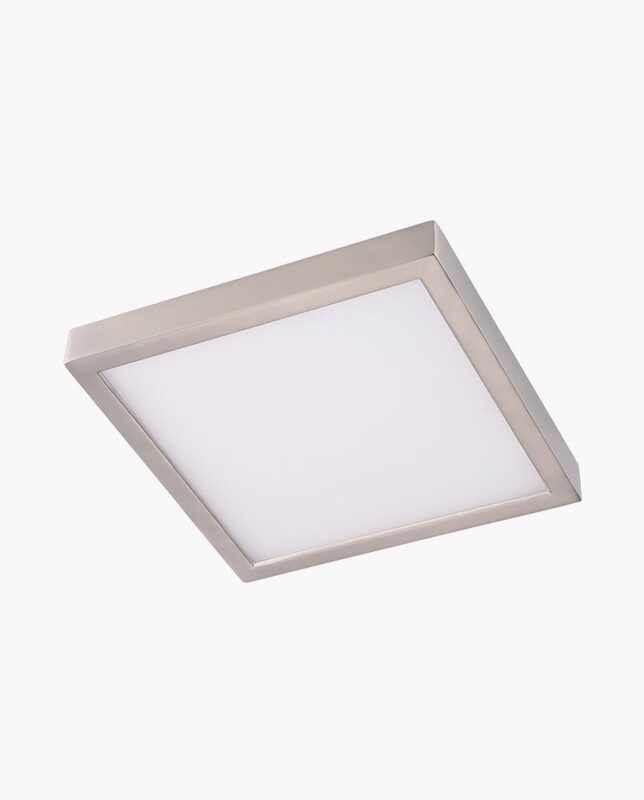 Optional Motion sensor can be added. 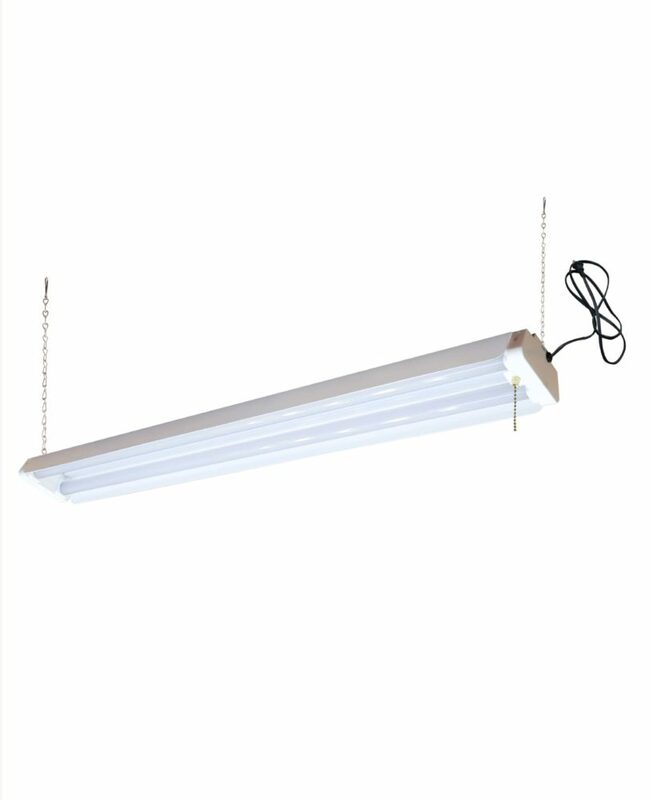 Put (MS) at end of the model on your order.